You think it's Impossible to control your smartphone using your face and head? You're Wrong. Android has many functionality with the help of different applications or softwares that divides its tasks in many ways. 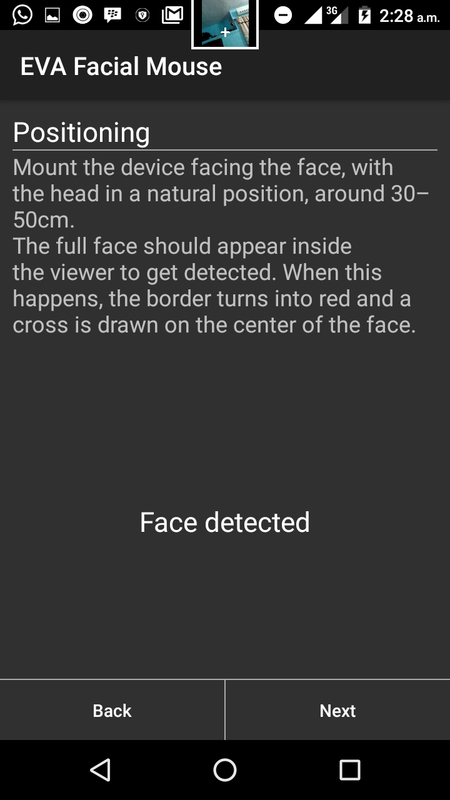 EVA FACIAL MOUSE is a free and open source application that allows the access to functions of a mobile device by means of tracking the user face captured through the frontal camera. 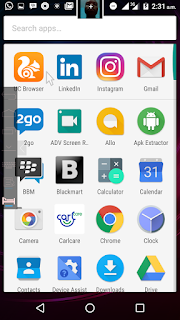 This application works on many Android smartphones but some aren't good having it at all. Meanwhile, I have tried it on Infinix, Tecno and Samsung Smartphones and it was very good. This application is mainly created for those having disabilities particularly the handicaps or those who are lazy touching their phone. 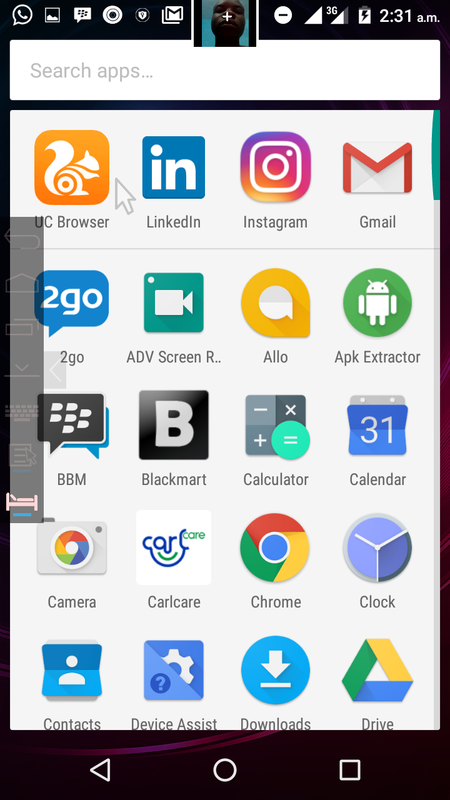 You will definitely find this interesting when shaking your head to get your Android Phone controlled and with a mouse as well. You need a smartphone running on Android 4.1 smartphone and above. You need a smartphone powered by Dual core processor and higher. 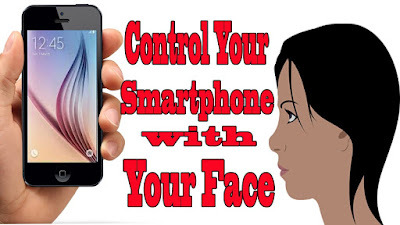 You need a smartphone with front facing camera. Long screen phone will also be better but optional. 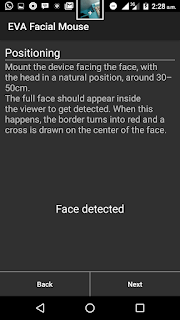 You can download Eva Facial Mouse from Google Playstore. After installation, enable your facial in your settings and other set up are very easy as the App will guide you through. Tell us what you think about this application. was this article helpful to you? Don't forget to share this with your friends on social media using our share buttons below.